Juventus have officially confirmed the signing of Arsenal midfielder Aaron Ramsey on a free transfer this summer. 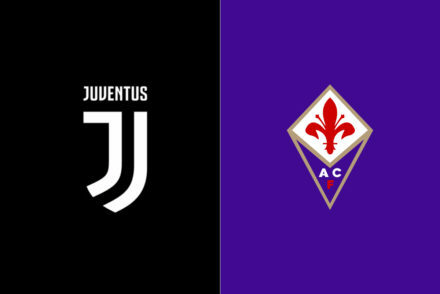 Rumours and reports have circulated for several months regarding the players future with the Bianconeri reportedly beating off competition from Bayern Munich and PSG to secure the Welsh internationals signing. 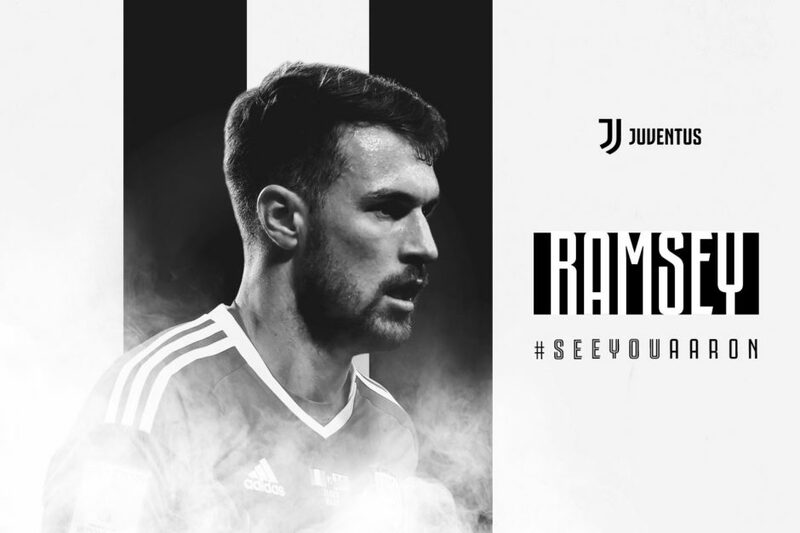 Juventus Football Club S.p.A. announces that a contract of employment with the player Aaron James Ramsey, effective as of 1st July 2019 and expiring on 30 June 2023, has been signed. 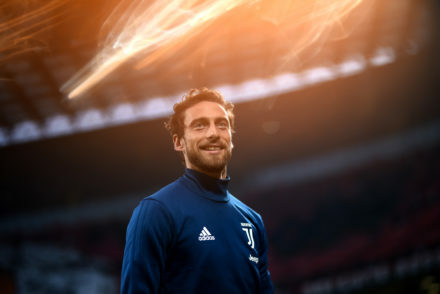 As a result of the registration of the player, Juventus will incur additional costs of € 3.7 million, to be paid within 10th July 2019.